Good morning all! And how are you on this fine day? 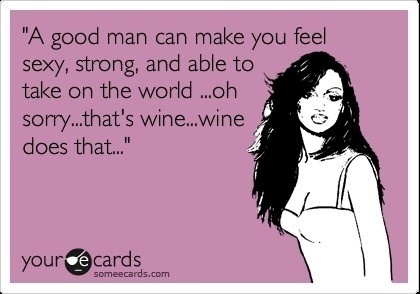 Are you a cheese and wine lover like i am? 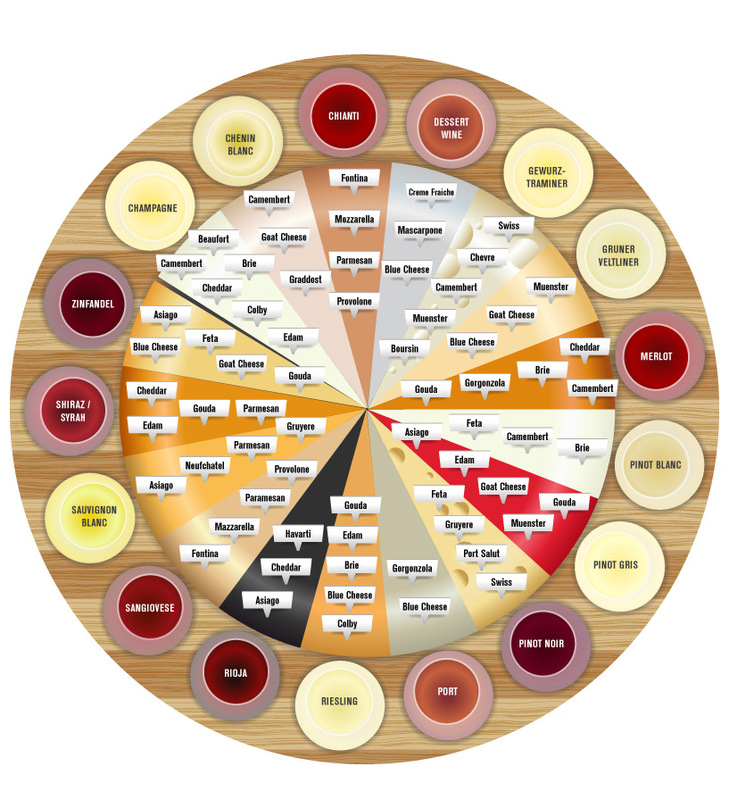 Here is a chart i discovered that helps us choose the right wine for each cheese, so no more “i don’t know, any red will do”! And some humor on this friday!